Hi there! 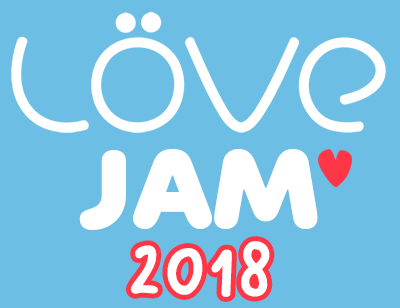 LÖVE Jam is an *awesome* gamejam where you make a game using LÖVE! Looking for some *talented* teammates for the jam? Find them on CrowdForge! Check out these *amazing* libraries and tools to speed up your game development! There is the wiki and some *great* tutorials out there that teach you how to use LÖVE! Join the *fabulous* forum, irc, Discord and subreddit to chat with other Lovers! 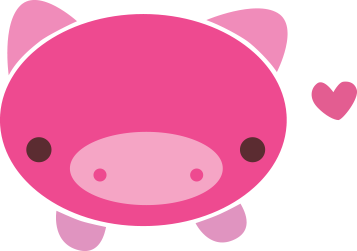 Get a *cool* intro by using the community made LÖVE splashes! fight your way towards the gate and protect as many villager as you can! A roguelike/adventure game about minotaurs. Protect Kelly from nightmare-inducing blobs while she slumbers! Pineapple does not belong on pizza in space! You are a talented alchemyst, but .... maybe your friend is more ? Incomplete Roguelike where you defend the bloodstream from invaders.